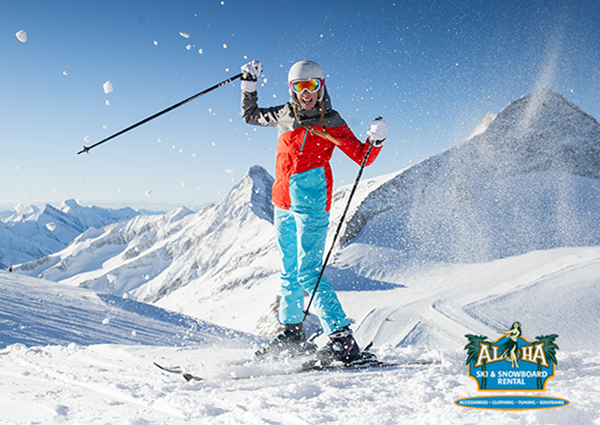 20% OFF PARK CITY SKI RENTALSSave 20% on Adult Ski Rentals and 50% off Children’s Rentals at Aloha Ski & Snowboard. 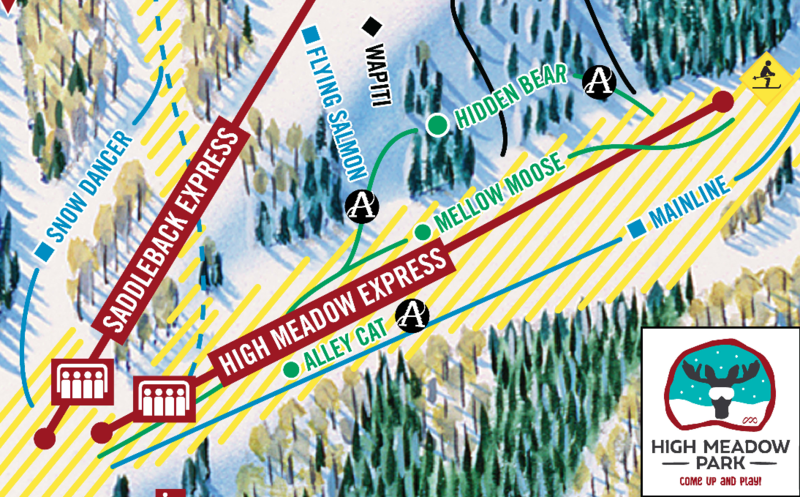 With 9 locations in Park City and Complimentary Overnight Ski Storage, we are everywhere you want to ski! Carefully curated information from local experts to help you plan the perfect family trip to Utah. New to Park City Mountain is the High Meadow Park learning area. This beginners paradise comes complete with a Candy Cabin perfect for sweet snack breaks. 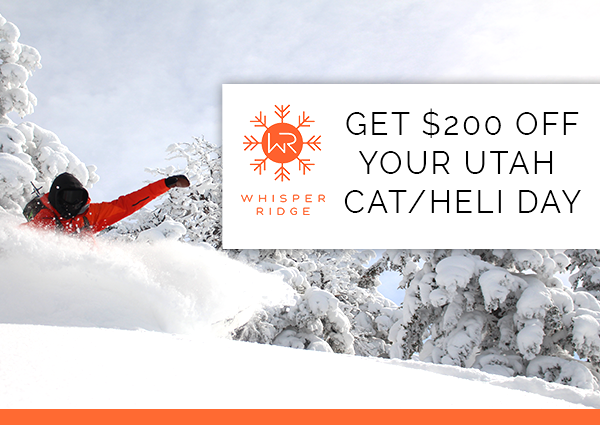 GET $200 OFF YOUR UTAH SKI AND STAY PACKAGE! 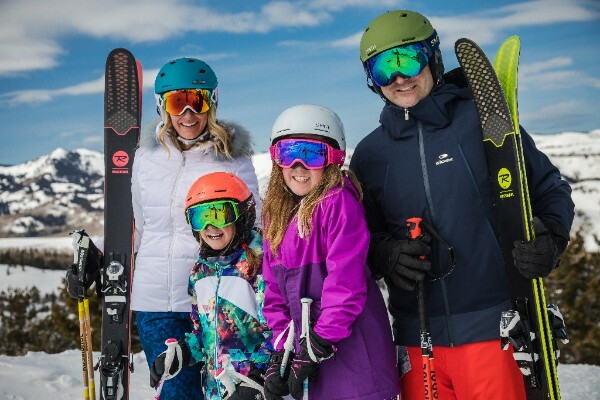 For a limited time, we’re giving $200 off on any overnight package in 2019, making us the most competitive private resort in the Rocky Mountains. Simply use coupon code YURT200 when you check out. Pack up the car. 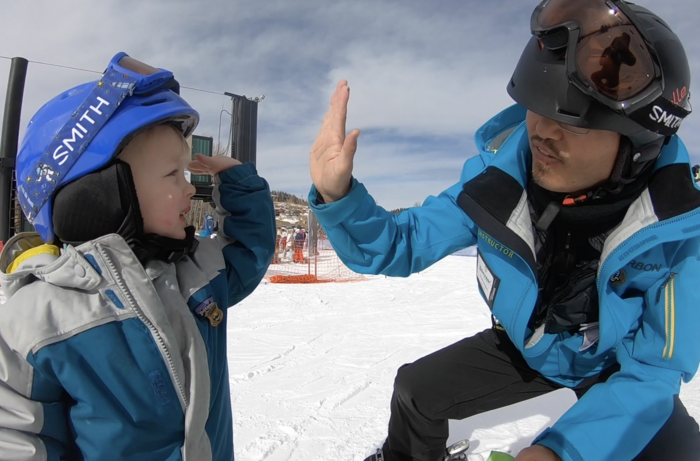 We’re headed for Brian Head to ski and explore southern Utah red rock!